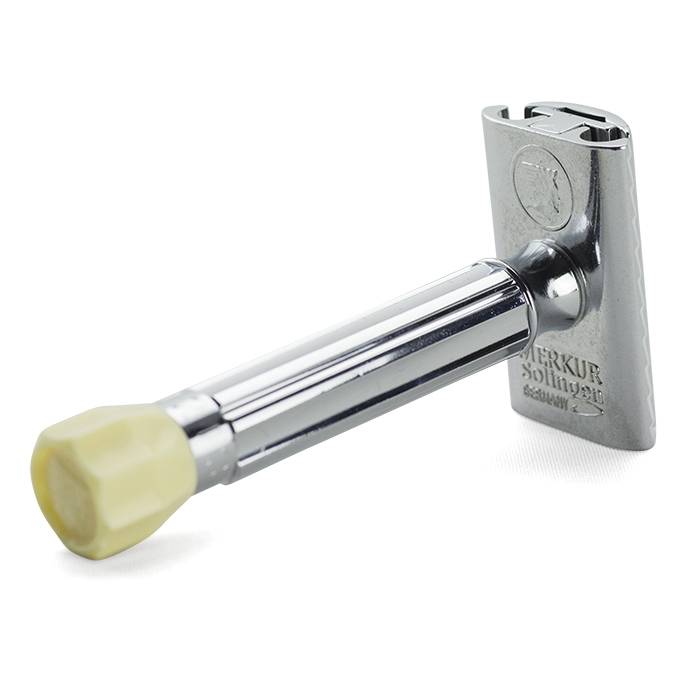 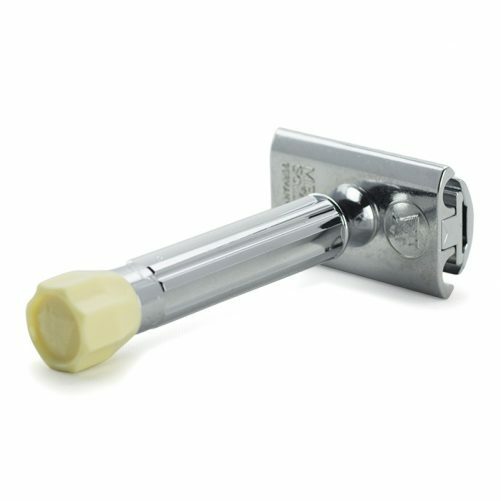 Merkur safety razors are known to be one of the best in the world and are crafted with 100% quality materials from Germany. 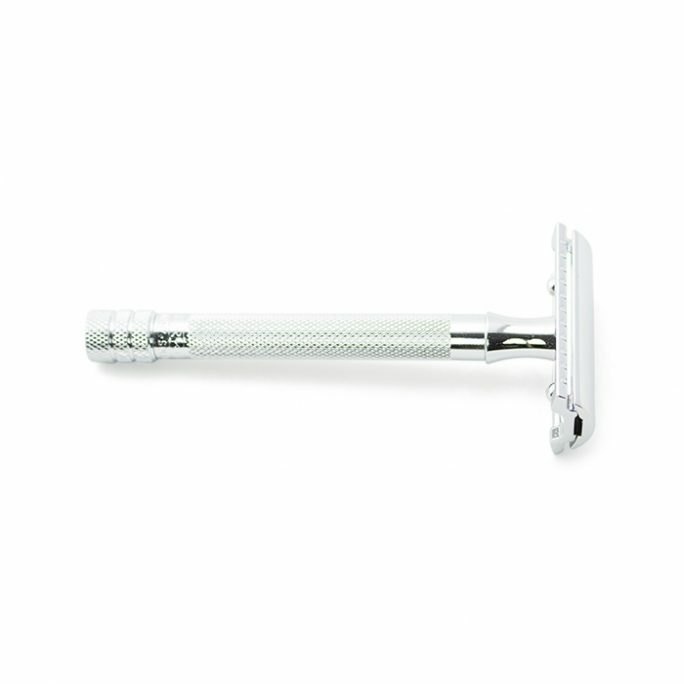 The Merkur Adjustable Safety Razor & Case has the best setup for those looking for a traveling case or an all-inclusive safety razor kit. 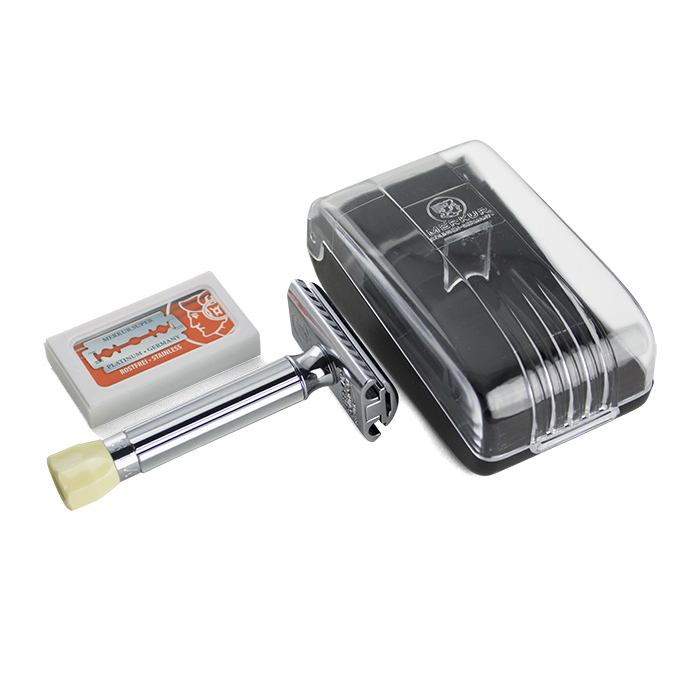 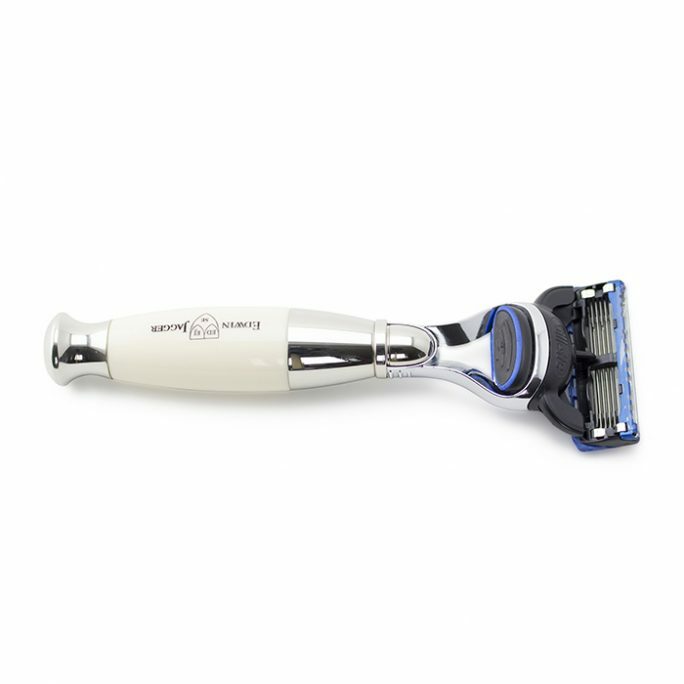 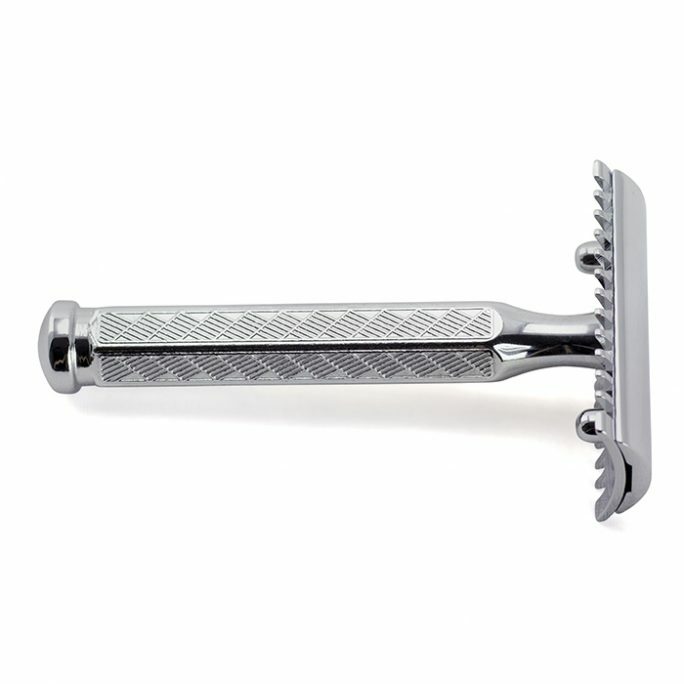 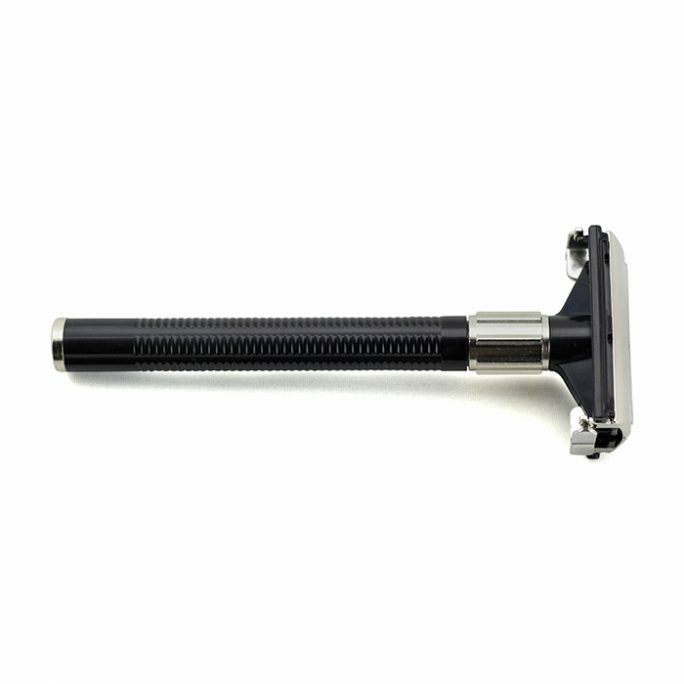 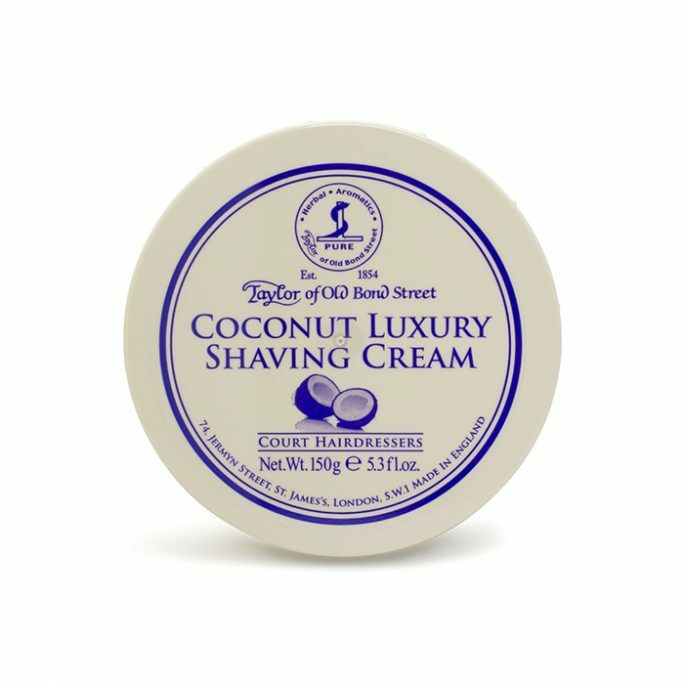 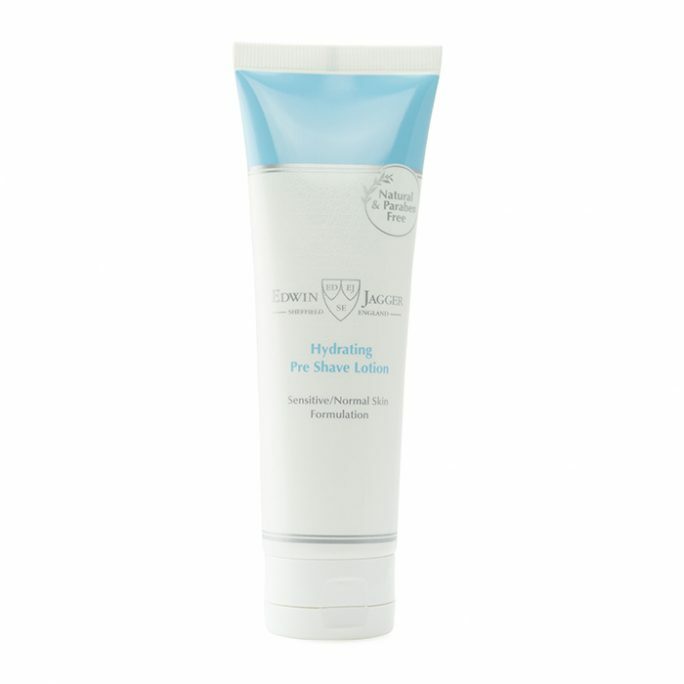 This item comes with a fully adjustable Merkur Safety Razor, Merkur Safety Razor blades and a carrying case. 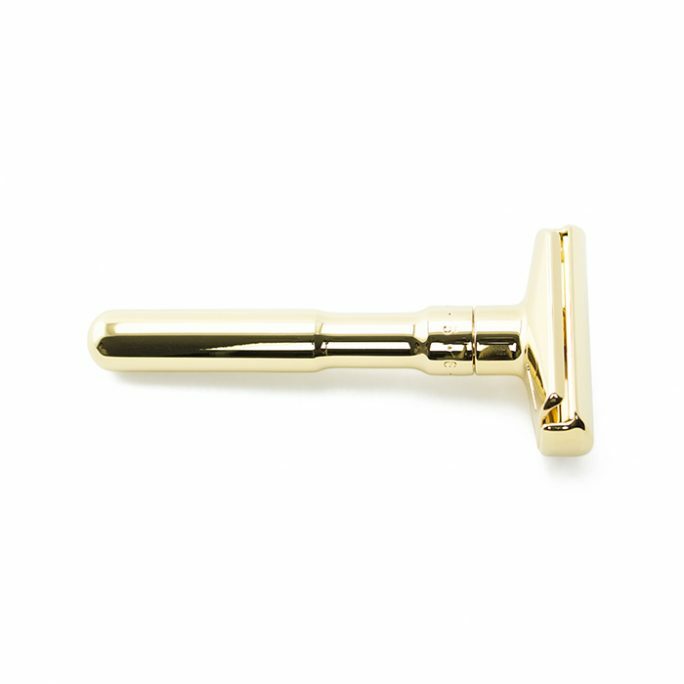 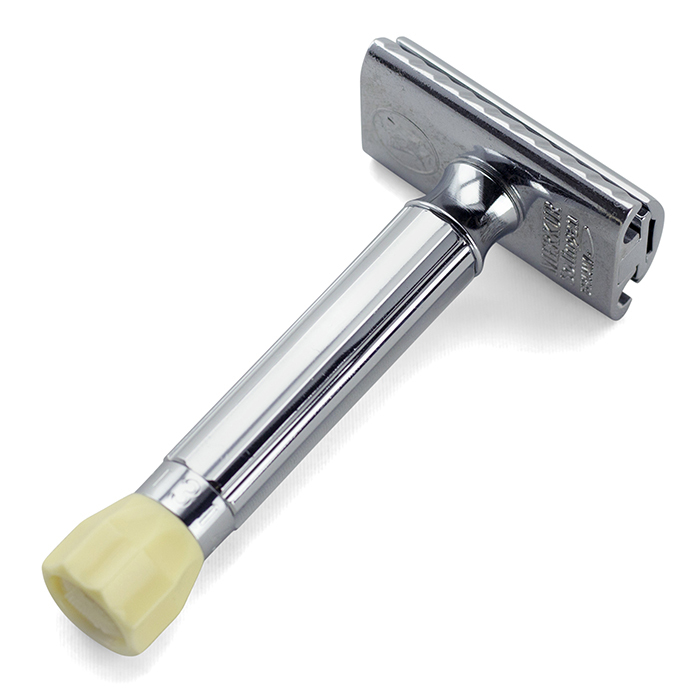 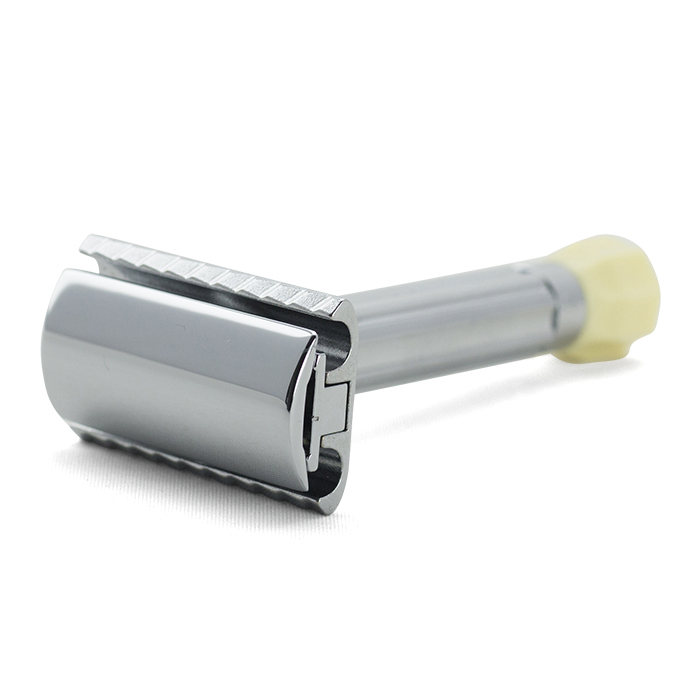 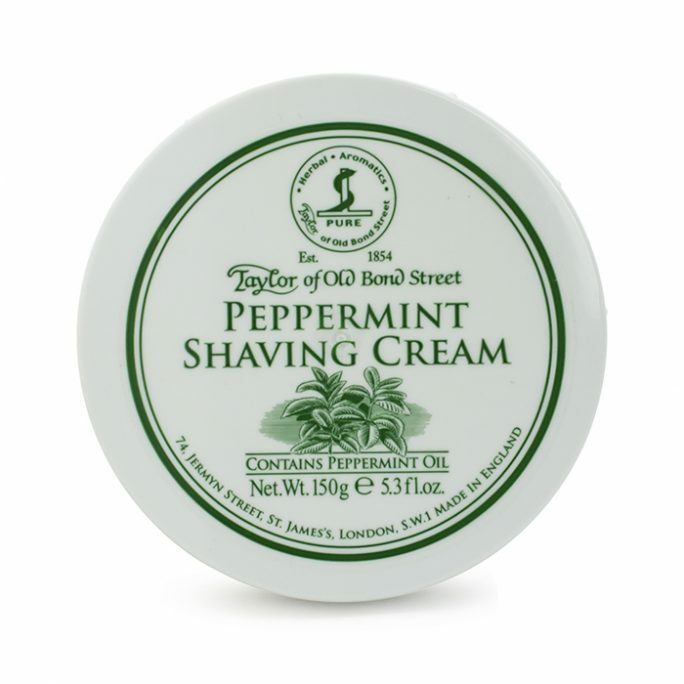 Choose how close of a shave you desire with this safety razor by adjusting the depth/aggressiveness of the blade. 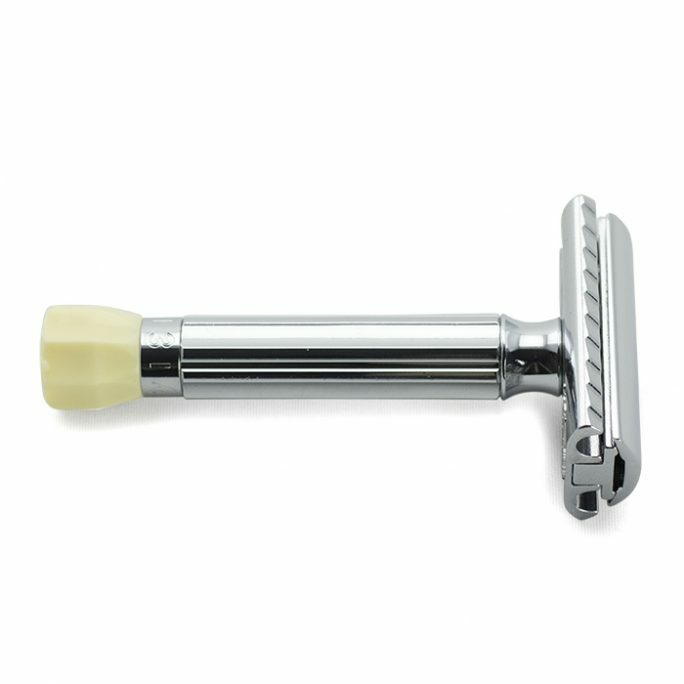 Once you try this adjustable safety razor, you will never want to go back to conventional cartridge razors again.